Books with some of my early stories. I believe every person has a story inside of them. They may not know about the story. In many cases I’ve helped people tell their stories by interviewing them and then with their permission writing their stories, usually in magazines and newspapers. Nowadays I’m most known for the 11 non-fiction children’s books I’ve written. But I’ve had essays in other books, including stories in anthologies. One of my favorite stories to have written ‘as told to’ is one from Peggy Littell about the accidental death of her husband, Matt. More books with stories I’ve written from my life. The incident of Matt’s accidental vehicle death took place in Philippines. I saw the news about it in a newsltr about the Littells’ mission work hanging on the bulletin board of my church. Intrigued by the notes of Peggy’s forgiving attitude toward the person responsible for Matt’s death, I wrote to Peggy. I believed Peggy’s story could bless other people and relayed that to her. She agreed to allow me to interview her and then write the story. We entitled it ‘Not in Vain’. It was published in the book, The Gift of Letting Go. That story has been published in several publications, including books and magazines. This practice is legal in the publishing world. The first time the story was accepted I sold it for First Rights. The second and subsequent times I sold it for One Time Rights. Those editors who saw those words would know the story had been published previously. 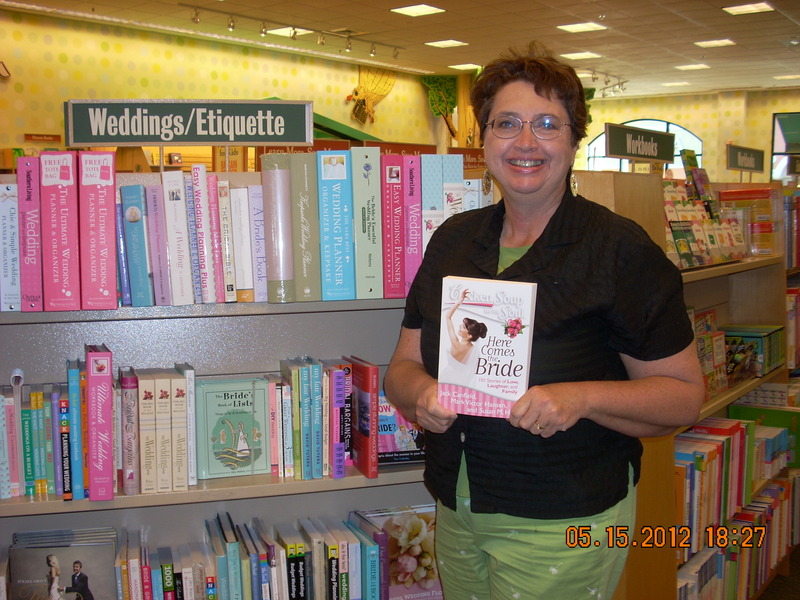 My latest Chicken Soup book– For Bride’s Soul. Chicken Soup … Teens Talk about Getting into College (‘Endings and Beginnings’). I don’t see many anthologies now as several years ago when I began writing. 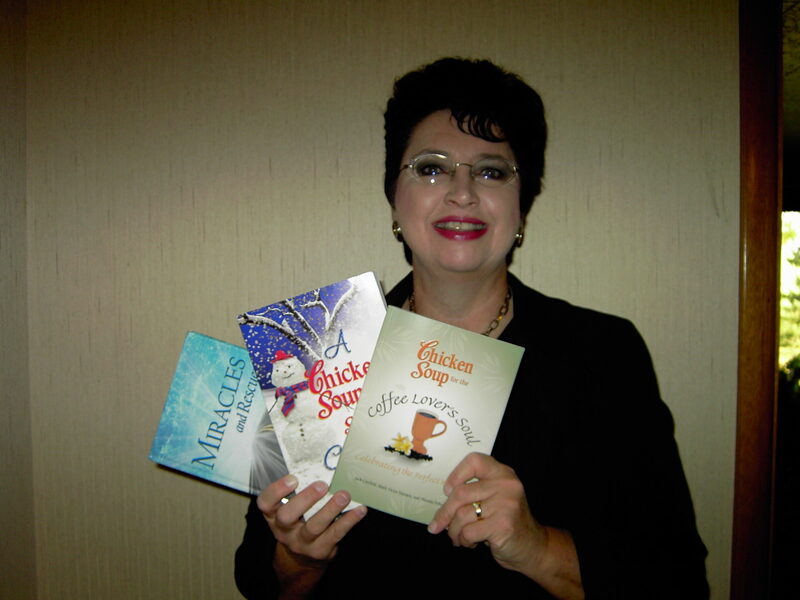 If you’re interested in getting a personal essay published, read many Chicken Soup stories. They are all well-written and have a definite beginning, middle, end. Those are components of a good story. 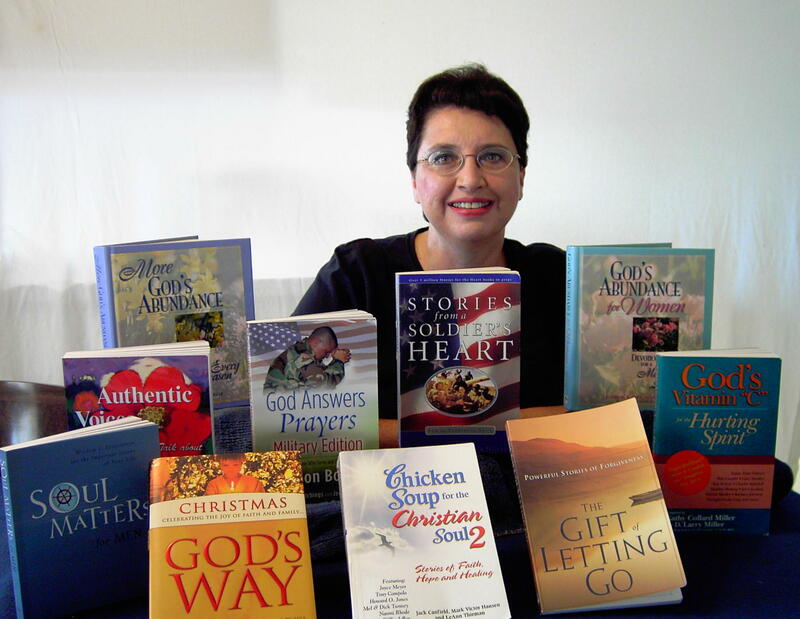 Search Christian Writer’s Market Guide and other market guides for current story markets. What story do you think you have inside of you that would be of interest to an editor and readers? Want to Grow as a Writer? Join a Writing Group! Grow a Master Mind Group!